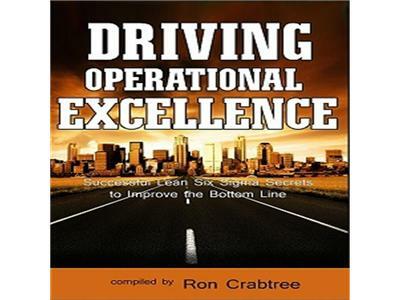 In this edition of the Operational Excellence Edge Radio show Mr. Don Von Fleldt with join us to tackle a very tricky topic – validating the value of training in Lean Six Sigma. One of my personal axes to grind with most ‘training’ programs is they don’t get results, or worse, leave everyone with a really bad taste in their mouth, believing that LSS does not work in their organization. To you your team – great success!